The Duchy Palace | Cornwall For Ever! The Duchy Palace is a 700-year-old building in Lostwithiel. It was once part of a very important site, which managed the affairs of the Duchy of Cornwall and Cornwall’s tin industry. Parts of the site were destroyed during the Civil War. The Duchy Palace was a range of buildings constructed on the orders of Edmund, Earl of Cornwall at the end of the 1200s. From these buildings, Cornwall’s important tin trade was managed. When the Duchy of Cornwall was established in 1337, it was also managed from here. The site became the capital of Cornwall – its centre of government. The buildings covered a large area. They included a Great Hall, which was built to look like Westminster Hall in London. Cornwall’s Stannary Parliament met in the Great Hall. The Stannary Parliament could (and possibly still can) overrule laws made in Westminster. The site also included the Stannary Court (a law court), the Coinage Hall (where taxes on tin were paid) and the Exchequer Hall (where money was collected). A jail and industrial buildings for processing tin were also on the site. During the Civil War, the Parliamentarian army set fire to the Great Hall and burnt the records of the Duchy of Cornwall and the Stannary Parliament. The building, which we today call the Duchy Palace, survived the fire and became the place where the Stannary Parliament met. The parliament last met there in 1751. Since the 1700s, the Duchy Palace has been used for training soldiers and as a meeting room. In 2009, the Prince’s Regeneration Trust bought the Duchy Palace and restored it so that the people of Cornwall could use it again. Their Royal Highnesses the Duke and Duchess of Cornwall opened the restored Duchy Palace on 4th July 2012. 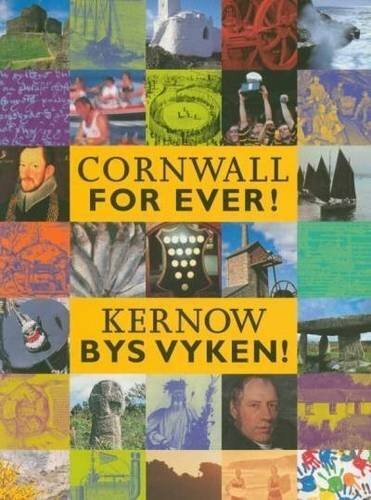 Why do you think Cornwall once had its own Parliament, law court, tax office and exchequer? Apart from churches and castle ruins, the Duchy Palace is one of the oldest buildings in Cornwall.